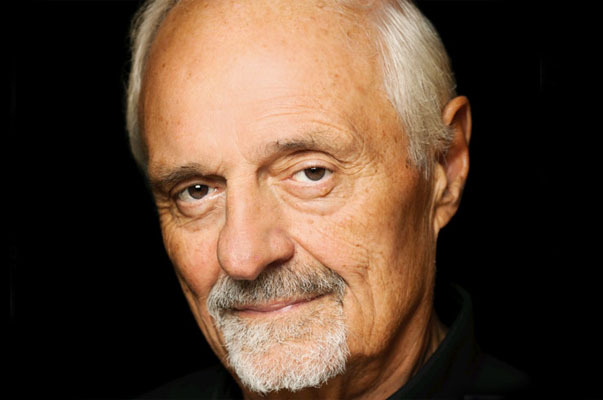 Legendary filmmaker Ted Kotcheff ("North Dallas Forty") is the guest and film journalist/musician Bruce Bennett is the co-host. Film Forum is screening a new print of his classic out-back fever dream of a film, "Wake In Fright". This episode was recorded at BBox Radio.